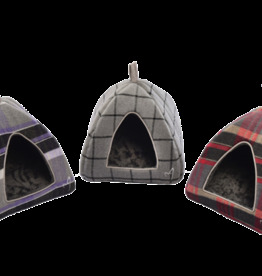 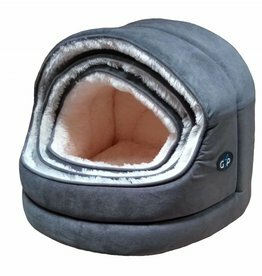 Hooded & igloo cat beds. 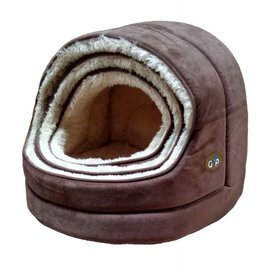 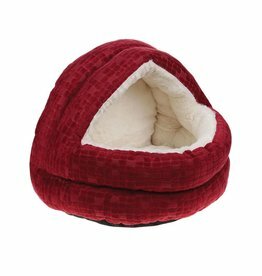 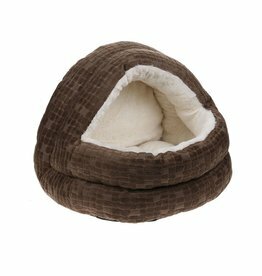 Gor Pets Nordic cat beds have a suede look to the outside and a fur lining. 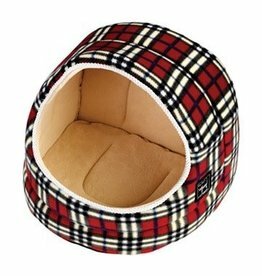 They have a removable cushion base and are fully machine washable.